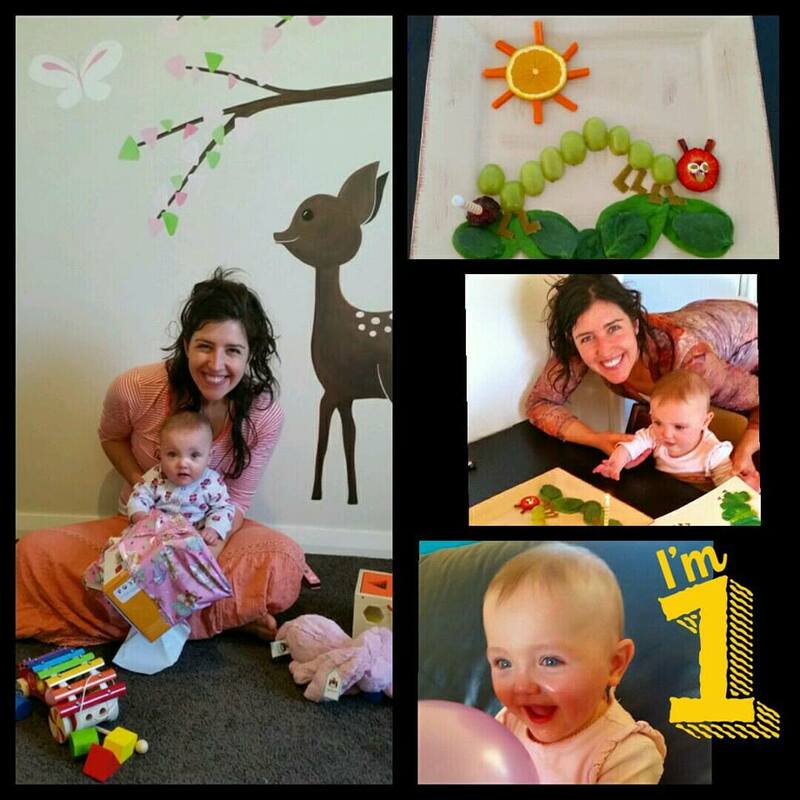 On 8th November it was Maya Moksha's first birthday. We feel so incredibly blessed to have Maya in our lives. 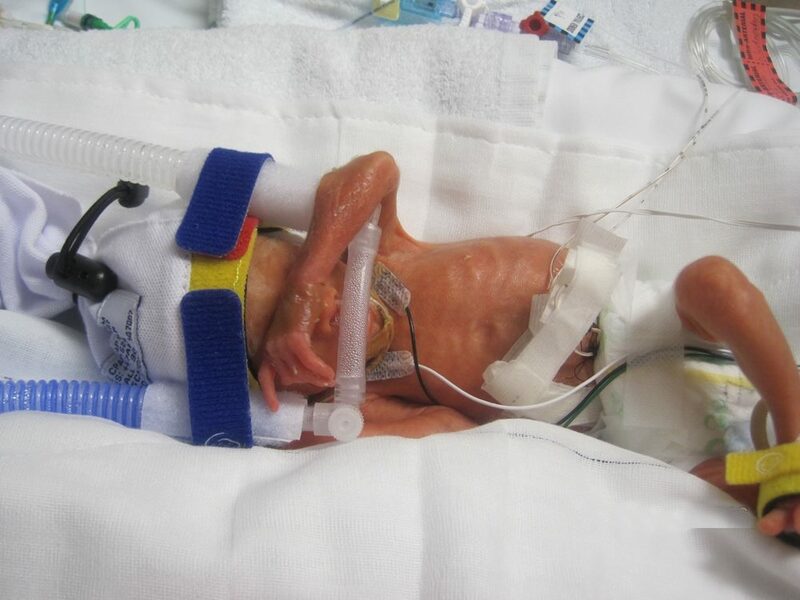 Born at 800 grams and dropping to 713 grams there were many times we feared the worst. This strong and determined little munchkin continued to Maya spent over 4 months in hospital, had 8 blood transfusions, was fed through a tube some times less than 1mil of breastmilk at a time and has seen more doctors in her life than one could imagine! We started the day with present opening. She adored playing with balloons. Her birthday cake 'the hungry caterpilliar' she devoured. 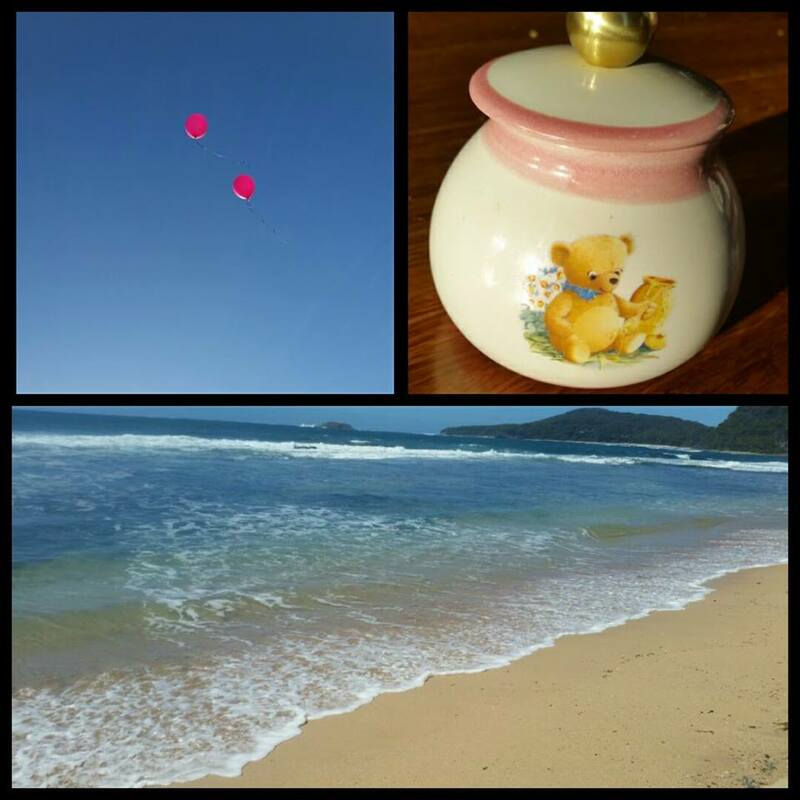 To acknowledge her identical sister, Samsara Moksha, we spread her ashes in the ocean and the children each sent her a balloon in heaven. Feeling so fortunate to have Samsara forever in our hearts. Even the smallest of feet have the power to leave everlasting footprints. You search for some hope in the eyes of the Ped. So tough, so hard, courage unseen. The climb is tough your mind is scarred. As her sister stayed there forever, forever she is young. Welcome beautiful Maya Moksha Carroll. http://www.satyaliveyoga.com.au/wp-content/uploads/2017/12/maya.jpg 960 960 Christina Jagusiak http://www.satyaliveyoga.com.au/wp-content/uploads/2012/10/logo.jpg Christina Jagusiak2017-12-02 05:41:032017-12-02 05:42:13Happy Birthday Maya!